Dave and Devall are BACK with an all-new toy review! 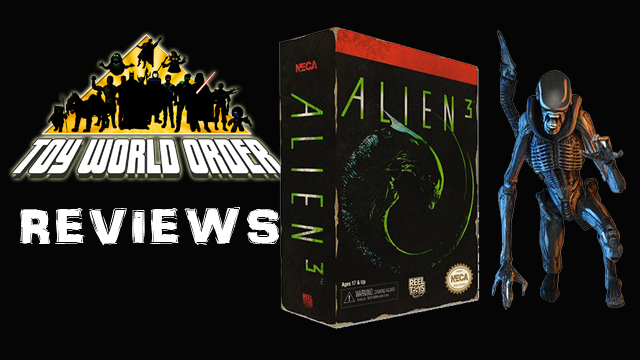 This time, they are taking a look at the AWESOME Video Game homage Alien 3 Dog Alien from NECA! Come and check it out! 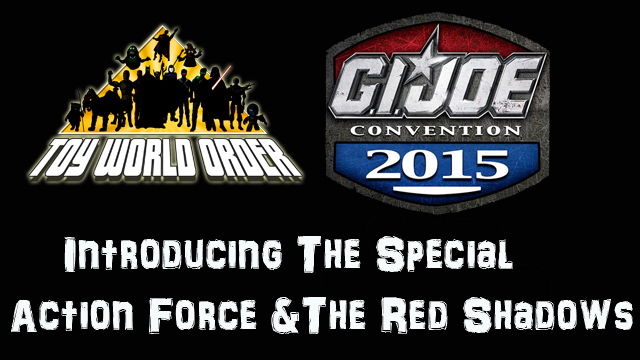 Come join Dave and Devall for a look at some of the 2015 Joe Con Exclusives! Up next, the Tiger Sting! This is IT! 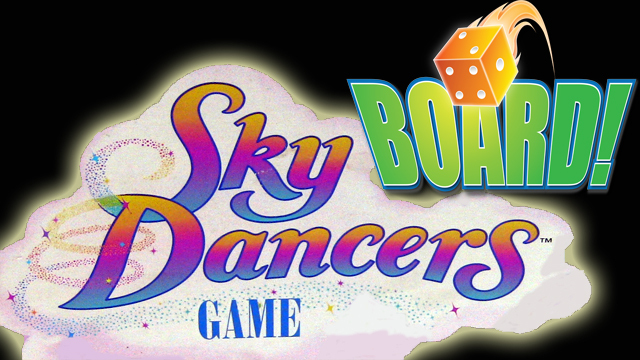 The all-new series starring Puppet Devall! 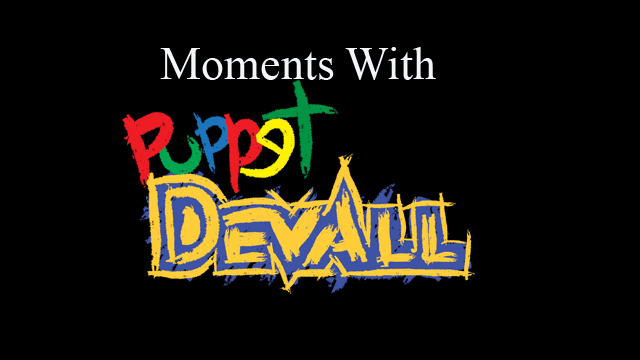 Come check out what Puppet Devall does in his spare time! This episode, Puppet Devall encounters allergies! Devall and Dave chat with Erik Araña and Dave Proctor of Boss Fight Studios about the upcoming release of their Kickstarter-funded toyline, Vitruvian H.A.C.K.S.! 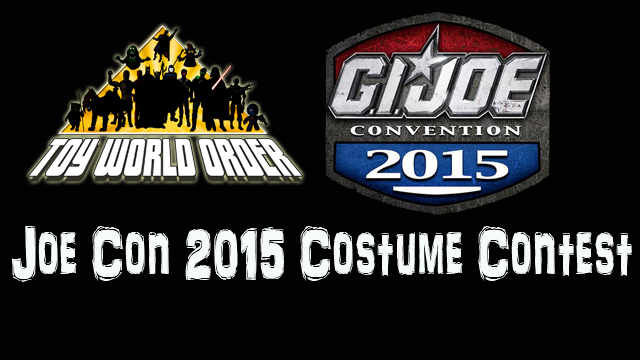 Come and check out the 2015 Joe Con Costume Contest! 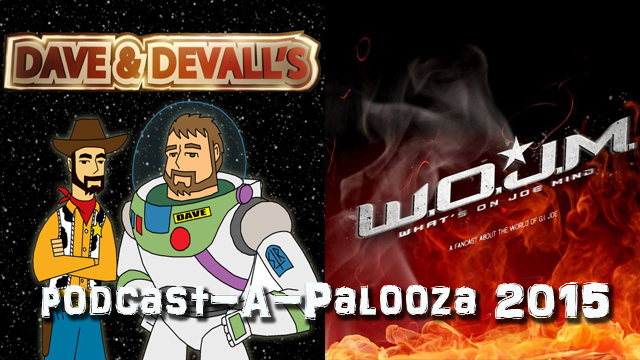 Podcast-A-Palooza 2015 from Joe Con! 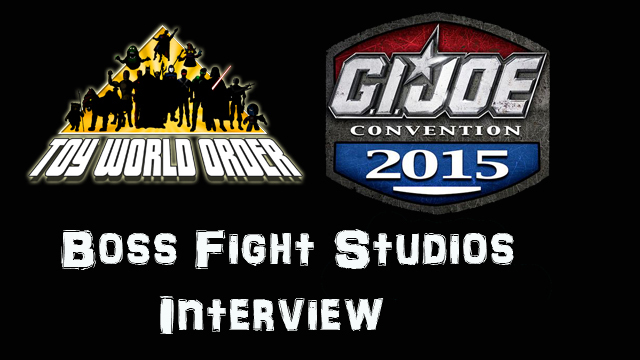 From Joe Con 2015 comes the first ever Podcast-A-Palooza! Come join the gang from What’s on Joe Mind and Dave and Devall’s Toys and Collectibles as they share thoughts and the news from Joe Con! Dave Tree and Christopher McLeod from The Full Force Podcast bring to Joe Con 2015 their look at the AMAZING history and figures of the UK line Action Force! Come check out this amazing line of toys presented by two of the MOST knowledgeable people on the subject today! G.I. 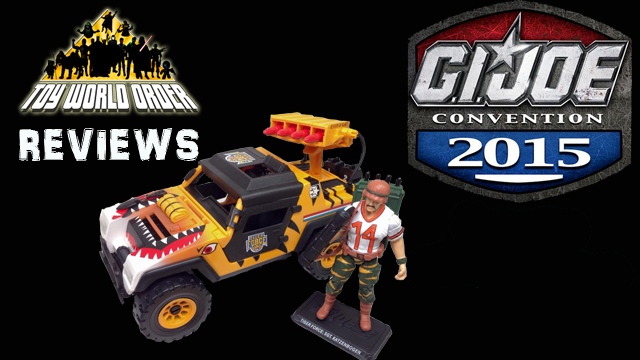 Joe Collector Club Joe Con 2015 Convention Box Set REVIEW AND CONTEST! Devall and Dave Draper are BACK with another all-new G.I. Joe Review! 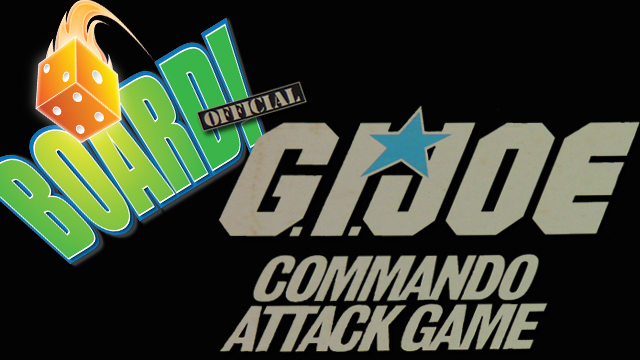 THIS time, they are taking a look at the AWESOME Joe Con 2015 Figure box set, featuring G.I. 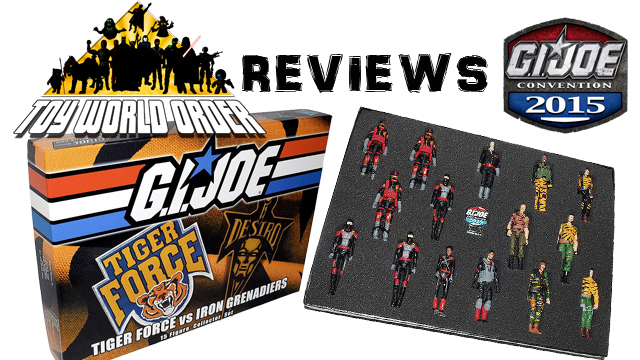 Joe TIGER FORCE vs. Destro’s IRON GRENADIERS! So what are you waiting for? Come check it out! YO JOE!